As we all know, the best recipe inspiration comes late night. Usually for me that means getting the bright idea of making quesadillas with ONLY cheese and no vegetables. 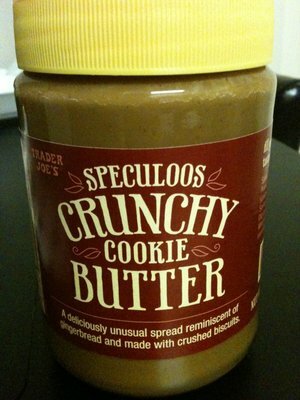 Or what if I ate Cookie Butter by the spoon…the soup spoon. Cooking Light probably has a great recipe for that.